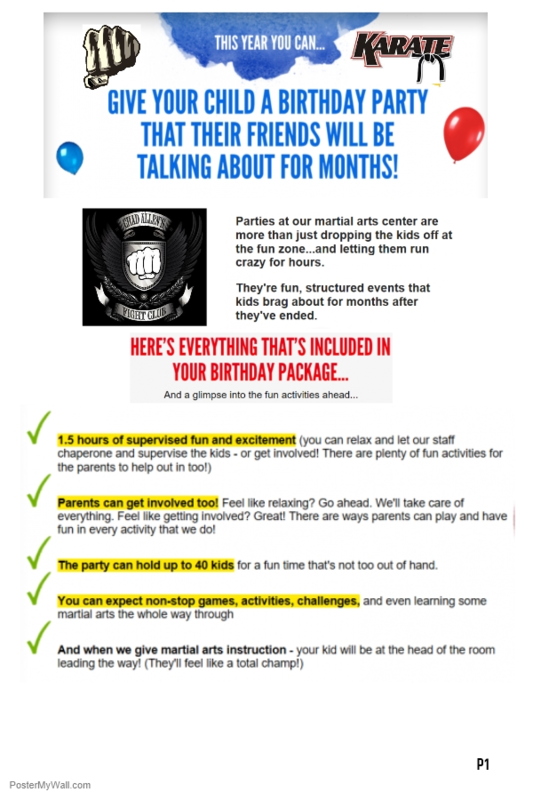 Chad Allen's Karate offers special programs in addition to our primary programs. Check out the exciting opportunities below! Why Not Train With The Best?